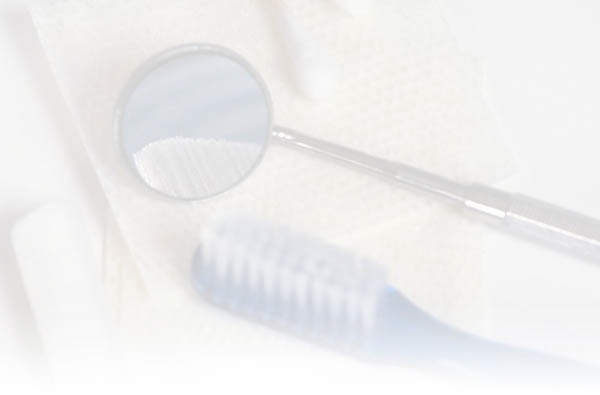 Located in the heart of Conshohocken since 1988, Dr. Cochran provides the finest quality dental care available today. He offers the latest techniques in general and cosmetic dentistry, including crowns, bridges, porcelain veneers, bonding, implant restorations, dentures, partials, extractions, tooth-colored fillings, teeth whitening, periodontal treatment and root canals. He'll create that winning smile you so desire.